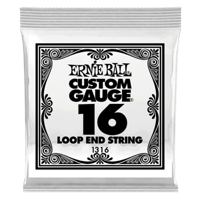 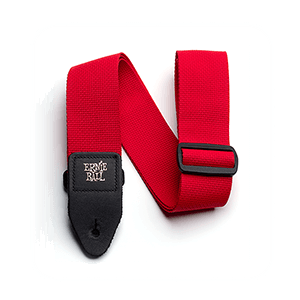 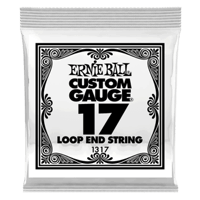 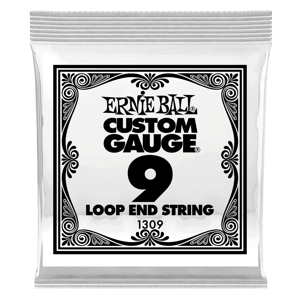 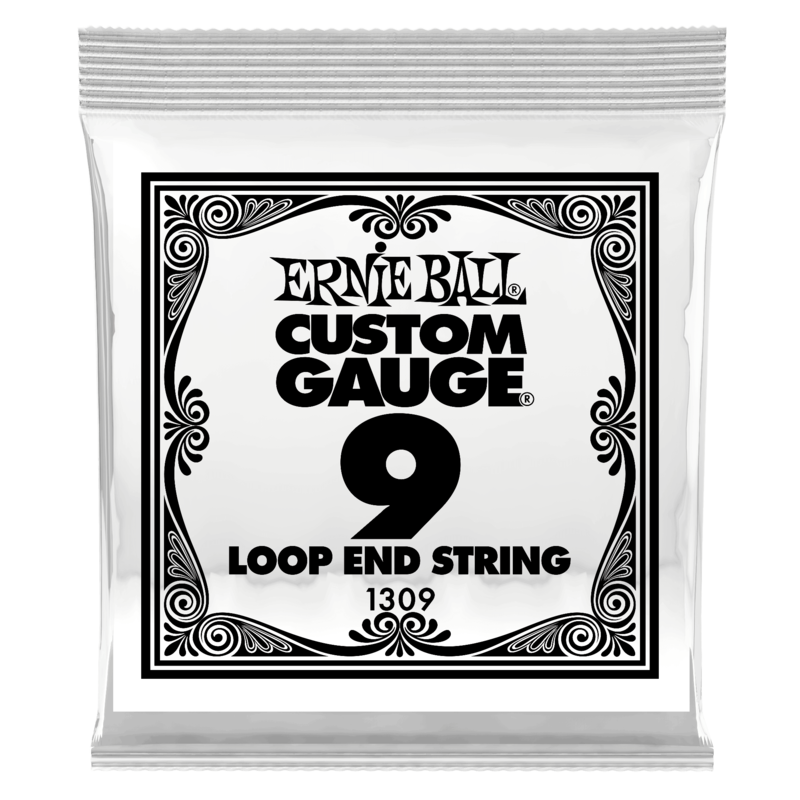 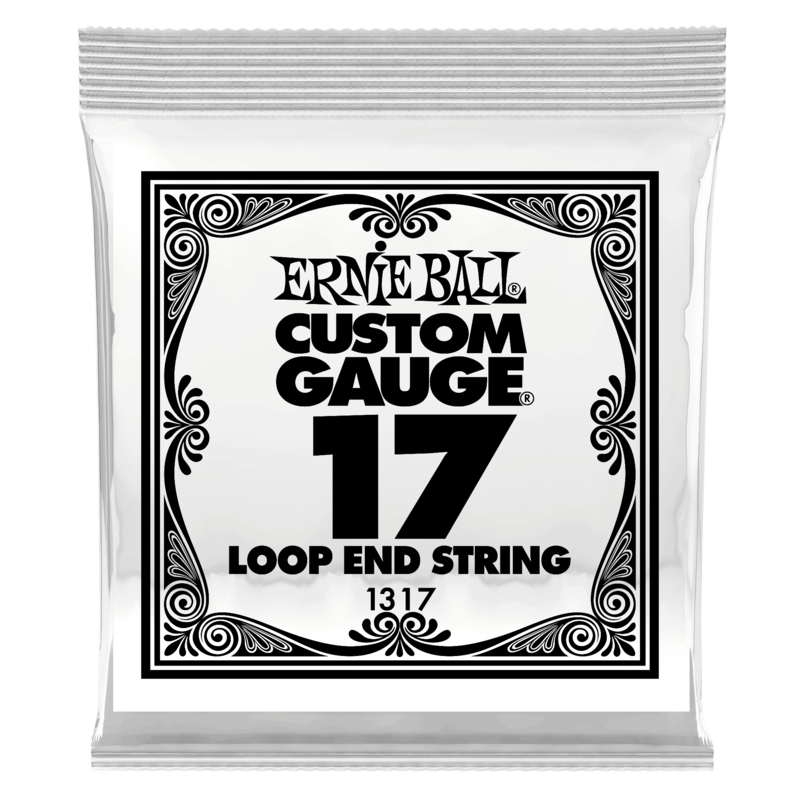 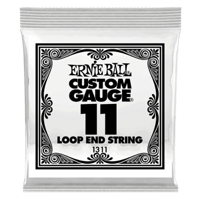 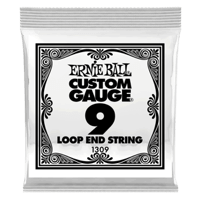 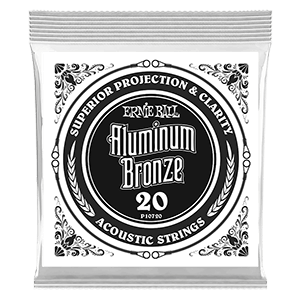 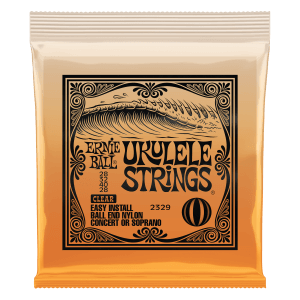 Ernie Ball Loop End Plain Banjo or Mandolin Strings are tin plated steel loop end strings that offer bright crisp tone with excellent projection. 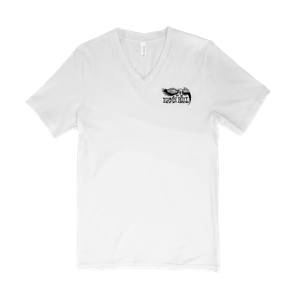 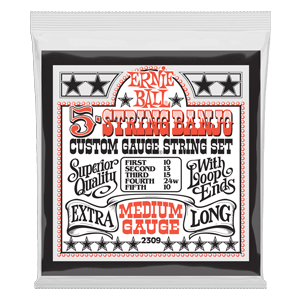 For banjo, mandolin or dulcimer stringed instruments. 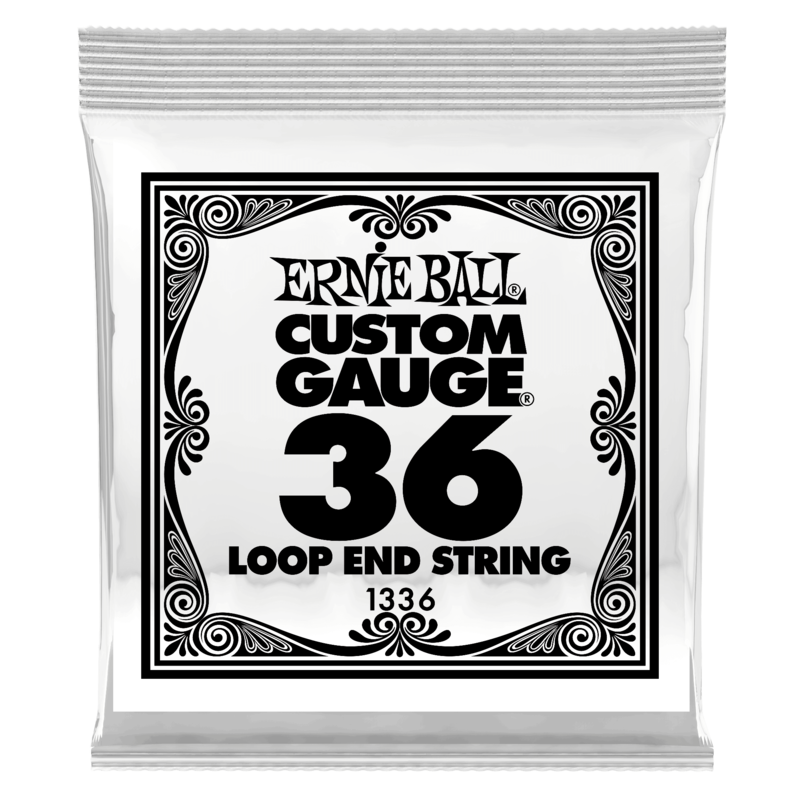 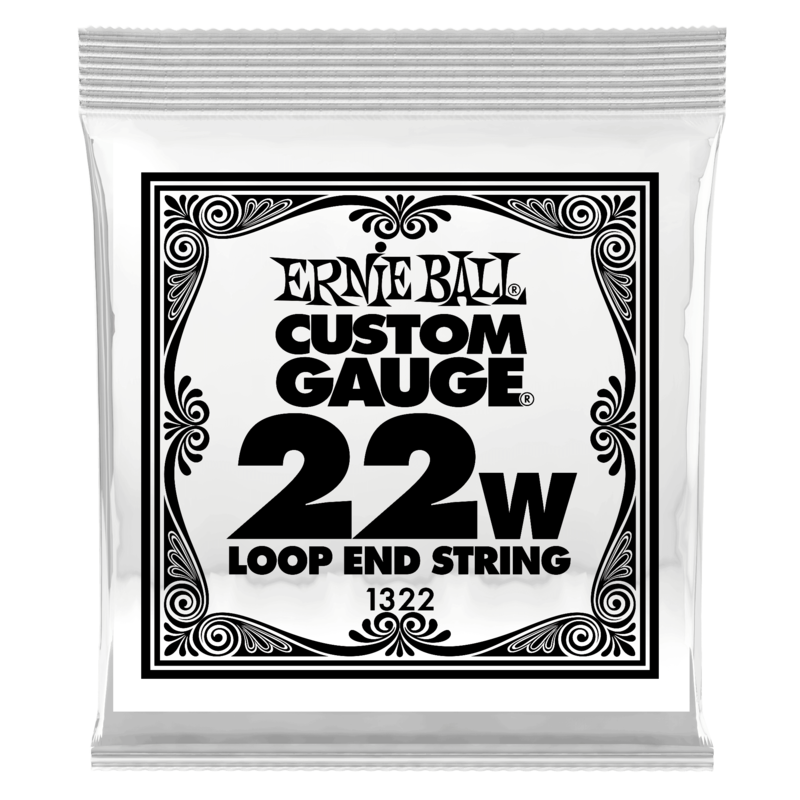 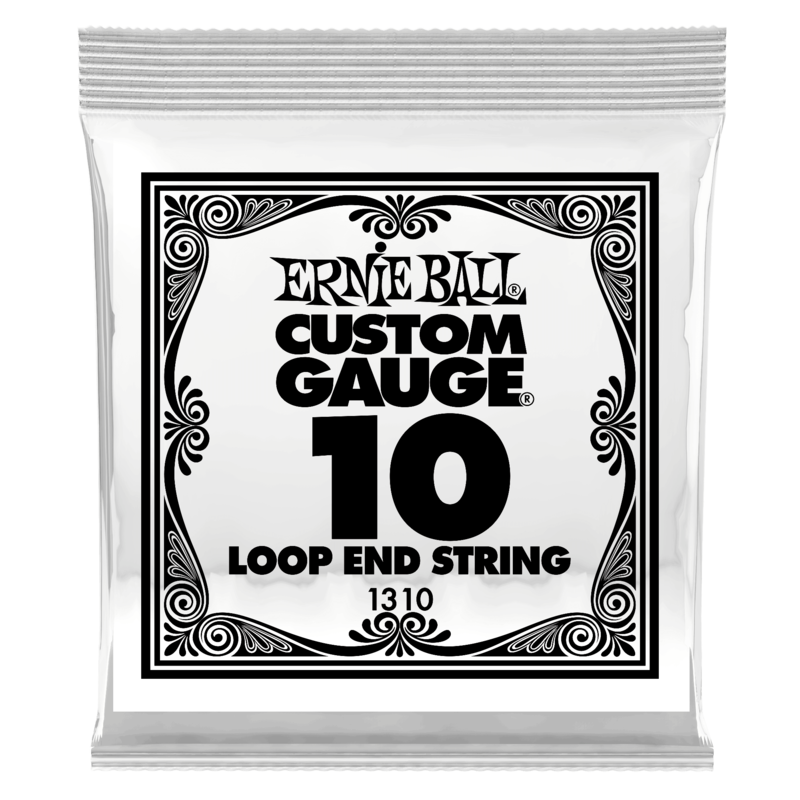 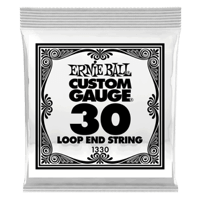 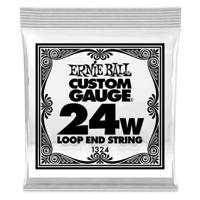 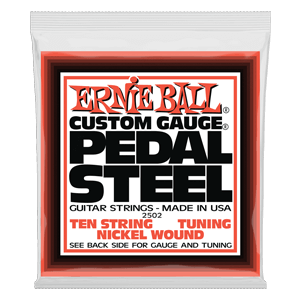 Ernie Ball Loop End Wound Banjo or Mandolin Strings are loop end strings made with tin plated steel cores wound with stainless steel windings providing bright crisp tone with excellent projection. 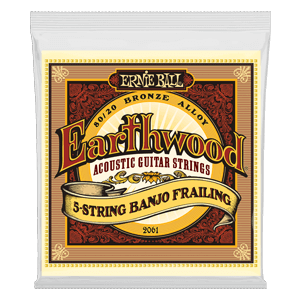 For banjo, mandolin or dulcimer stringed instruments.